Spring into savings at Pavilion Grand Hotel and take advantage of these two special offers available now throughout the month of April! 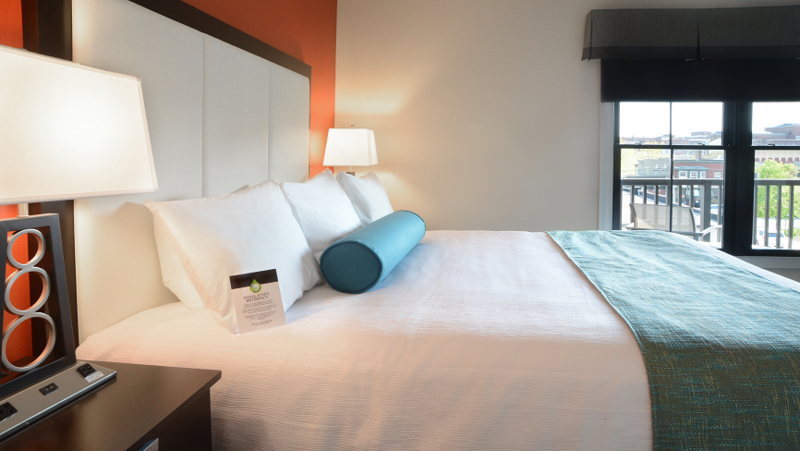 Stay a little longer and save a lot more when you take advantage of our Stay 3 Nights at Pavilion rate! 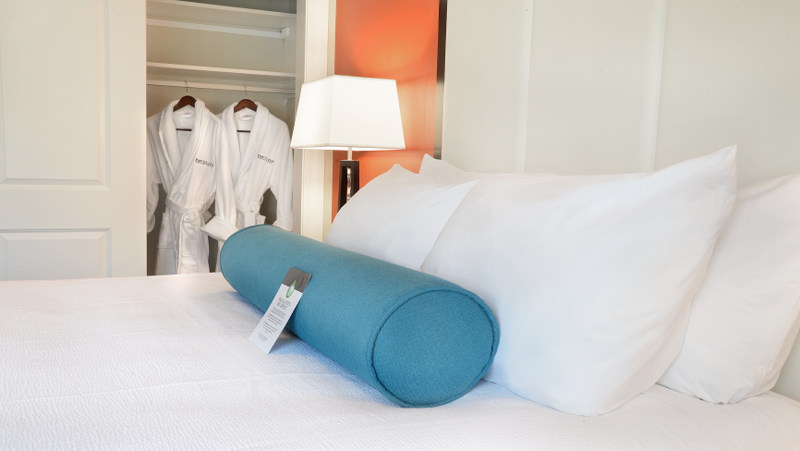 Spend three nights or more at the Pavilion Grand and receive 20% off your entire stay. Experience an indulgent getaway when you stay at the Pavilion Grand. Boasting elegant suites, modern conveniences, and luxurious touches, your retreat to Saratoga Springs is sure to be a memorable one! Offer based on availability and is bookable until the end of April.